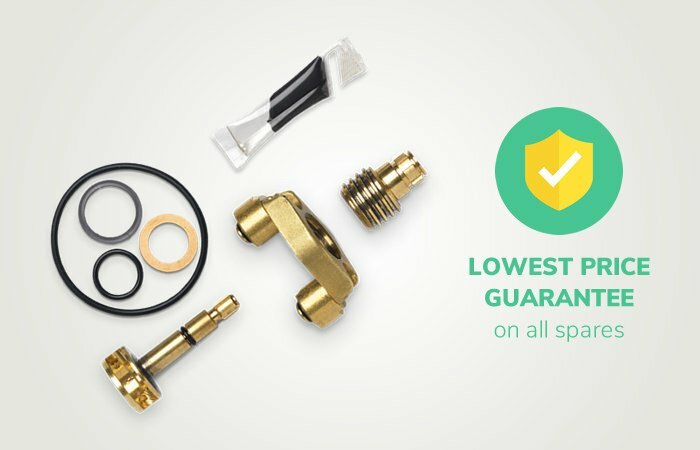 Founded in 1999, National Shower Spares has grown rapidly and is now the UK's leading supplier of shower spares and spare parts. 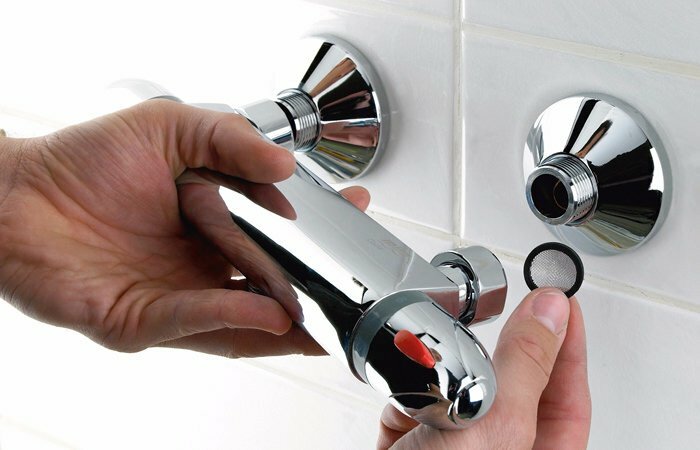 From more than 350 companies in our business sector, and over 29,100 customer reviews of our service, National Shower Spares is ranked Number 1. 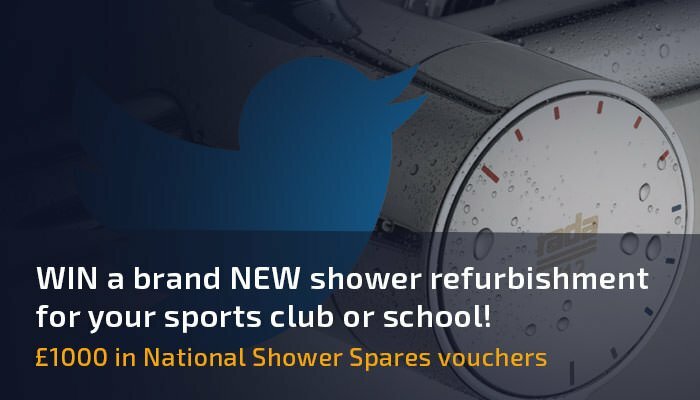 Welcome to the National Shower Spares blog. 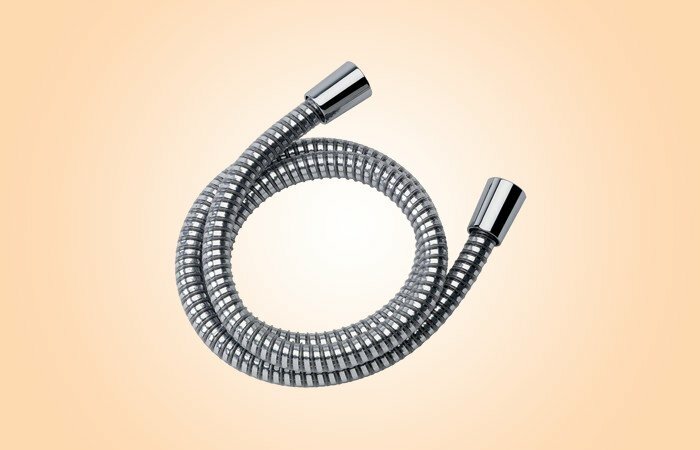 Here you can find various articles on common shower problems, special product announcements, as well as a wide range of "how to" guides we are frequently asked for. 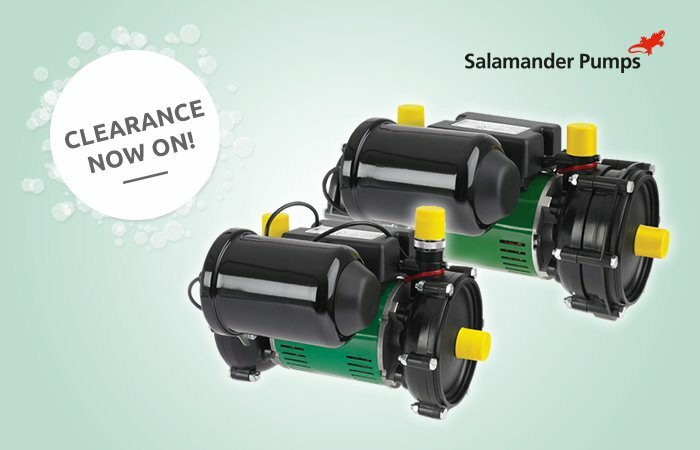 Salamander have discontinued their reputable range of ESP shower and bathroom pumps, but we have managed to obtain the last remaining units at fantastic prices. 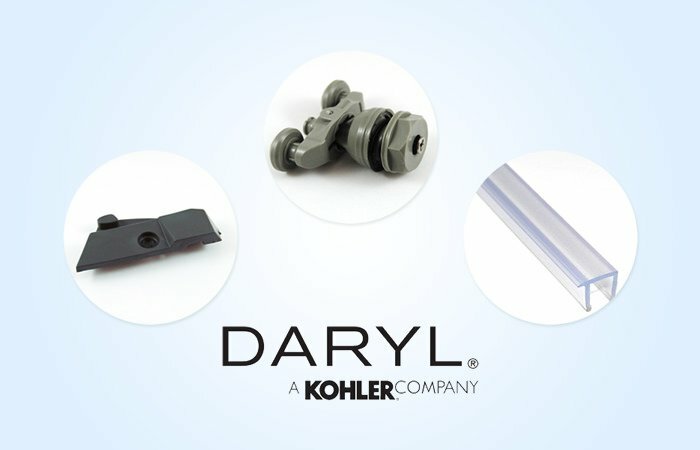 In a joint partnership with Kohler, we're proud to be the new, official suppliers of Daryl shower enclosure spare parts in the UK - from Cyan to Aroco and even Indigo models. Though normally very sturdy, occasionally your mixer shower might develop a fault. Here are some of the most common issues we get asked by our customers. 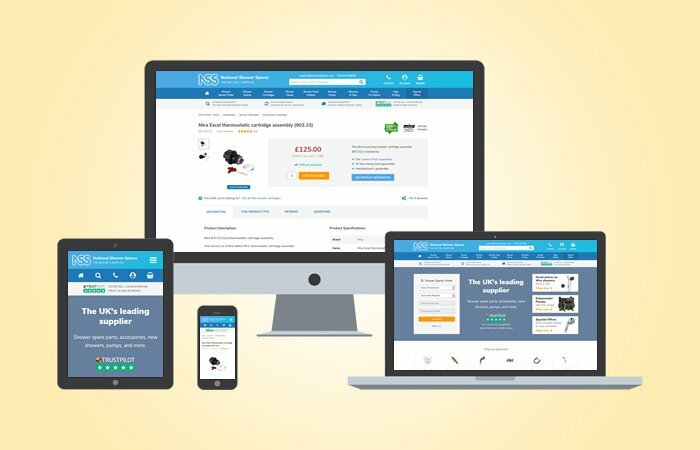 Our website is now fully responsive, meaning it works great regardless of the device you use to shop with us. Damage to a shower hose normally means it has to be replaced entirely. In this article, we show exactly how to do this. 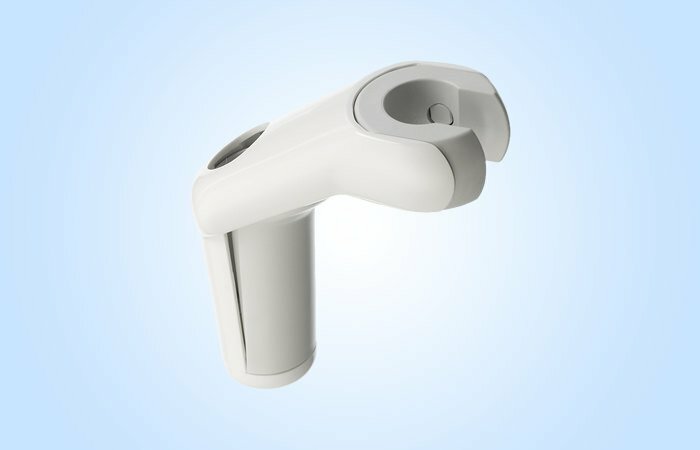 Need to replace your shower head holder? Here we demonstrate and explain how to fit a new holder with ease. Make sure you have a screwdriver handy! 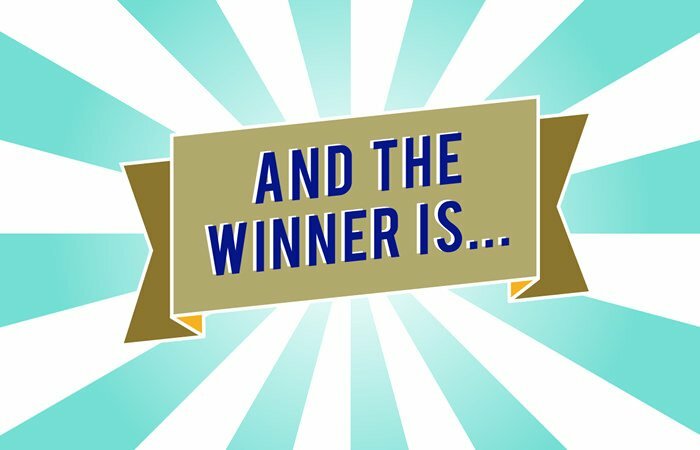 Shower giveaway competition winner announced! 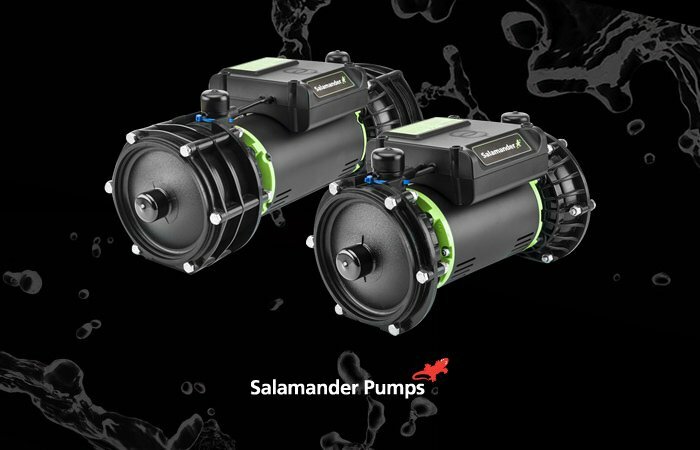 Salamander's new centrifugal range of shower, bathroom and whole house pumps - aptly named Right Pumps - aim to make choosing the correct pump for your needs that much easier. Buy with more confidence, with our new Lowest Price Guarantee on all shower parts and accessories. Enter our competition on Twitter for a chance to win in our Spring showers giveaway!